President Nana Akufo-Addo has said founder of the International Central Gospel Church (ICGC) is one of a number of “elders” who advise him on national issues and described him as his “special friend”. “We are here to give thanks to God. 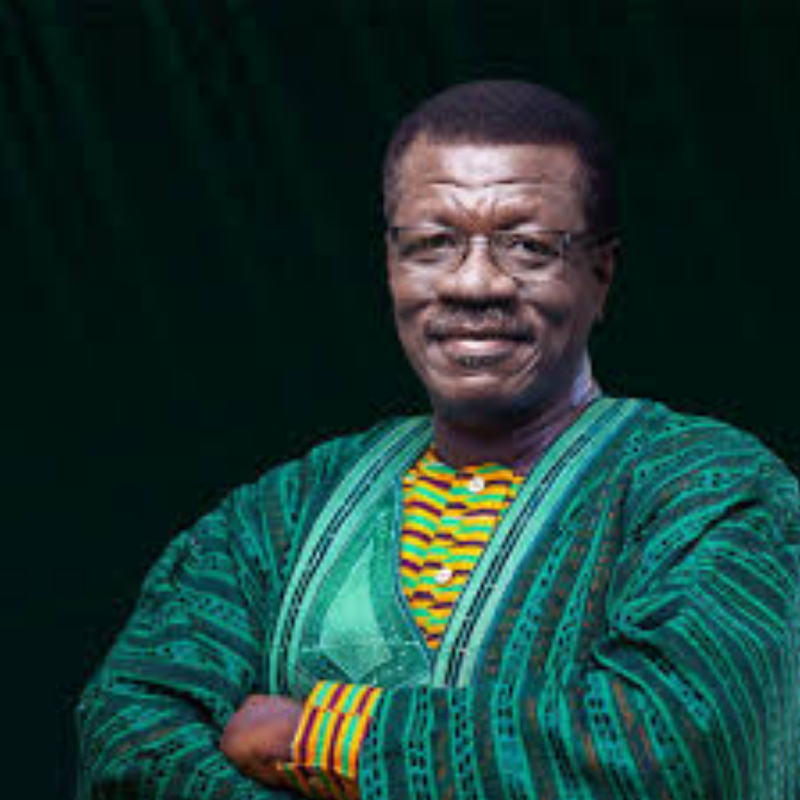 I am here also because your overseer Dr. Otabil is my special friend. He is one of the elders who protect, pray and advise me, he is one of them,” President Akufo-Addo told the congregation of the Jesus Temple branch of ICGC in Koforidua on Sunday, 8 July, where he and leaders of the governing New Patriotic Party worshipped to thank God for taking them through a successful National Delegates’ Conference in the Eastern Regional capital. At Saturday’s Conference, acting Chairman of the NPP, Freddie Blay, was elected as the substantive Chairman of the party. Mr Blay polled 3,021 votes as against 2,515 of his closest contender and four-time aspirant Stephen Ntim. The dark horse in the race for the chair slot, Dr Richard Amoako Baah polled 18 votes. Acting General Secretary John Boadu also won as substantive General Secretary with 4,277 beating his only opponent Richard Ahiagbah who polled 1,274 votes. In the National Organiser race, former Youth Organiser, Sammi Awuku, who had been acting as National Organiser, also won by a landslide 4,913 votes while his other two contenders; Suleiman A Sadik and Emmanuel Kodua, polled 466 and 142, respectively. Mr Kwabena Abakwah Yeboah was maintained by the delegates with a vote of 2,492. His other contenders Nuhu Mahama and Mary Oduro polled 1,050 and 1,004 votes, respectively. For the Youth Organiser race, Nana Boakye won by 423 votes with his closest contender Dominic Eduah polling 243 votes. Former Nasara Coordinator Kamal-Deen polled 102 votes while Appiah Dansah had just 1 vote. In the NASARA Coordinator race, Abdul Aziz Futa emerged winner out of the 14 contestants with 201 votes with his closest rival Alhaji Ahmed Nuhu polling 123 votes. Ms Kate Gyamfua also won the Women Organiser slot with 686 votes with Joyce Konokie Zampare polling 109. With the Vice Chair slot, Rita Asobayire emerged tops with 3,670 votes while F.F. Antoh had 3,185 and Michael Omari Wadie bagging 3,028 votes. A fourth contender Agnes Chigabatia could only garner 636 votes.